The win over UVA moved Tech to 56th in the RPI and improved its record against the RPI Top 50 to 3-6. Still a lot of work to do to secure a bid. Moving up: Scott German has North Carolina (19-7, 8-5 ACC) as the #3 team in his power poll, on the strength of its win over Duke (20-5, 8-4 ACC). I left Duke in the third spot on the strength of its overall resume, and the UNC win being in the Dean Dome. 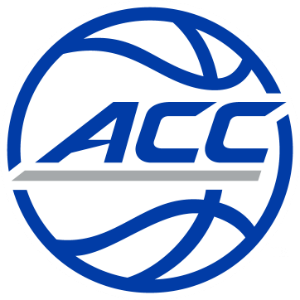 Moving down: Florida State (17-8, 6-7 ACC) dropped all the way to 12th in Scott’s poll. I have the ‘Noles 10th, basically the last ACC team in the NCAA field. Scott dropped FSU because of its 15-point road loss at Notre Dame over the weekend. I rewarded them a bit for playing Virginia tough at home mid-week.